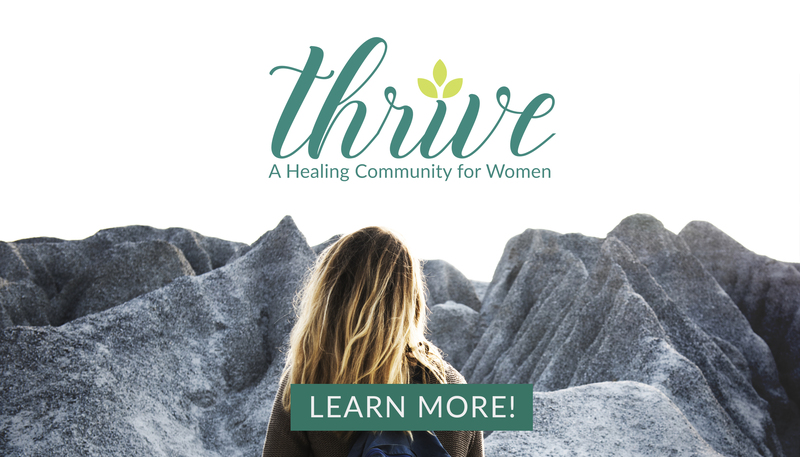 We use a solution-based approach that helps people move from old ways of relating and destructive cycles, with practical solutions that bring healing. During your evaluation, your counselor will review the issues you’re facing in depth and work with you to create a treatment plan to help you overcome the obstacles. The evaluation consists of 3, 1 hour sessions – 1 individual session for each spouse and 1 couples session. PLEASE NOTE: Once you purchase, no refunds will be given for this product, as it is offered at a significantly discounted hourly rate for new clients. Please reach out to our Client Care team and we’d be happy to help you choose a therapist and answer your questions!